Sometimes, you just want a speedy, on-and-off the needles sock, and this one fits the bill beautifully. 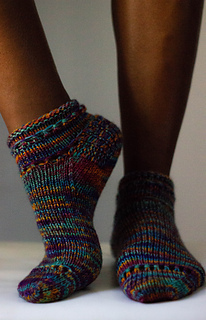 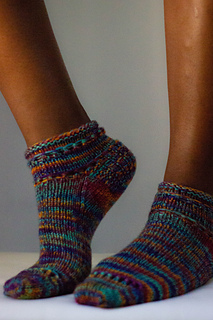 Knit double stranded, you’ll adore how fast these little ankle socks work up! 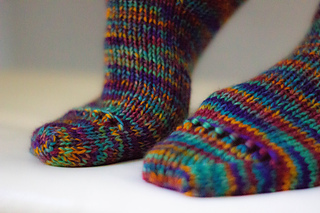 This pattern is featured in the October 2018 Sock Artisan Crate from Knitcrate.